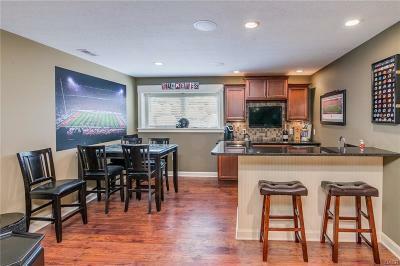 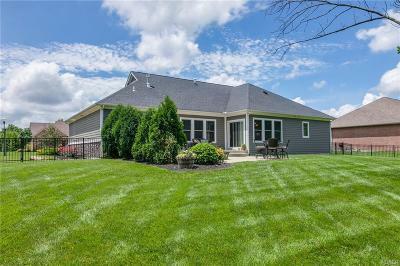 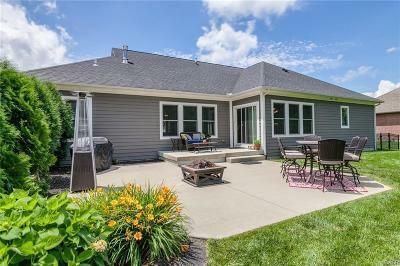 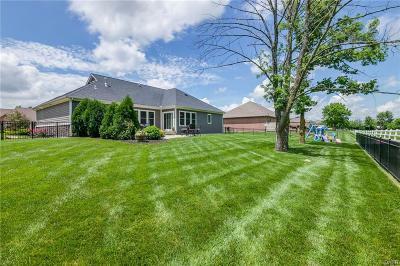 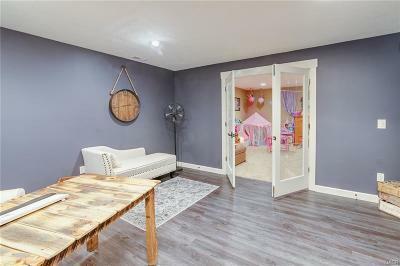 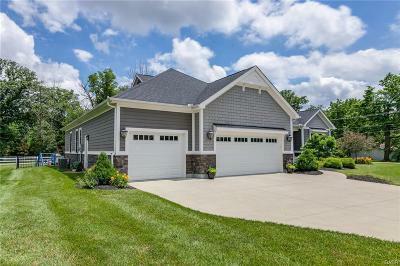 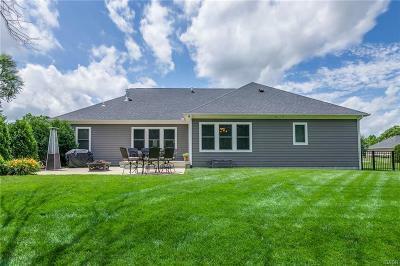 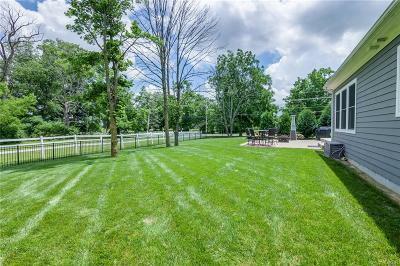 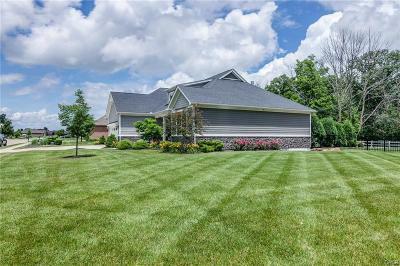 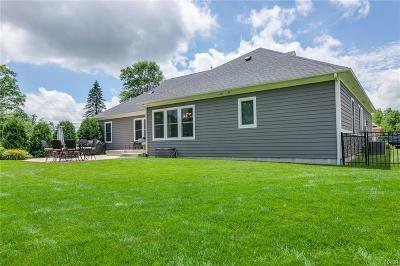 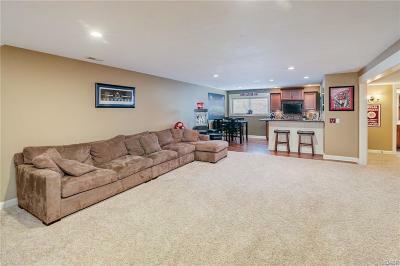 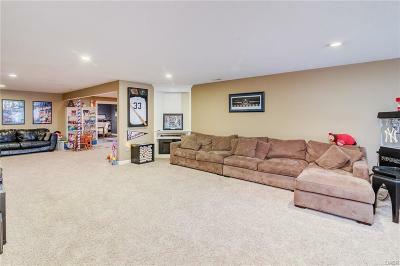 Beautiful Custom Built Ranch w/Full Basement! 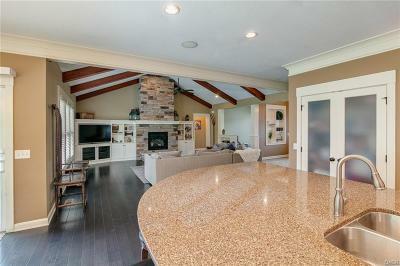 Over 4000 sq.ft. 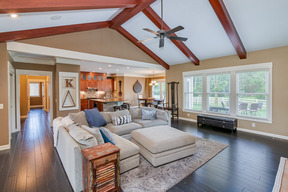 of finished living space. 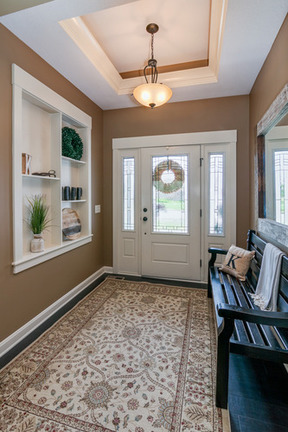 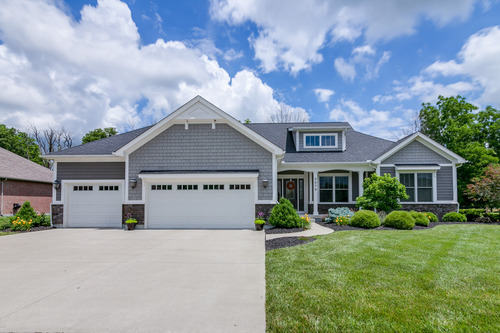 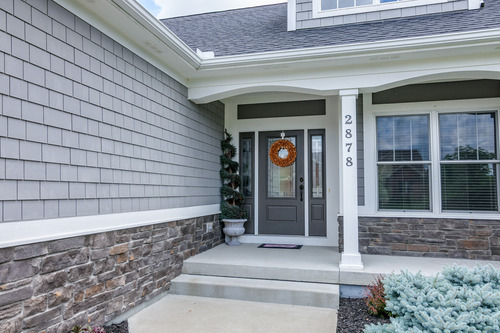 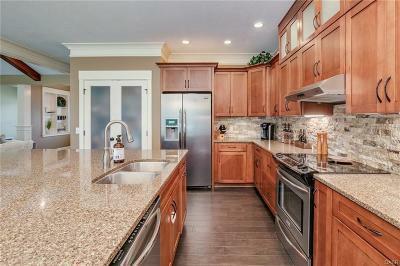 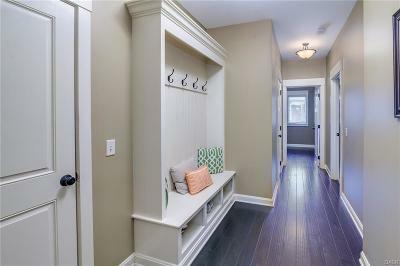 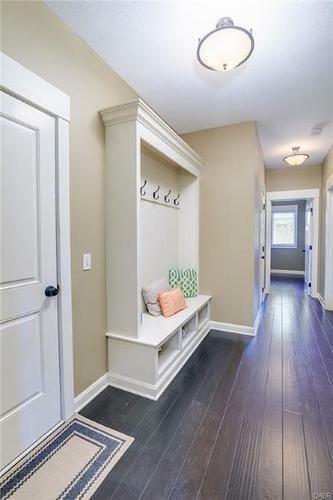 This home has all of the upgrades and stylish touches that make this a beautiful Denlinger home. 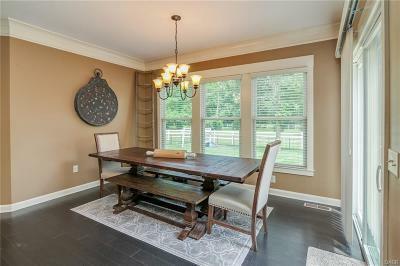 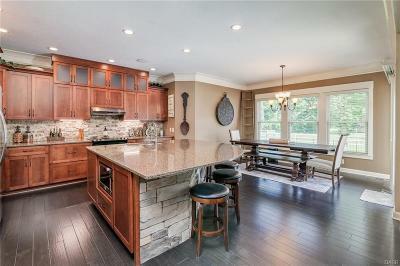 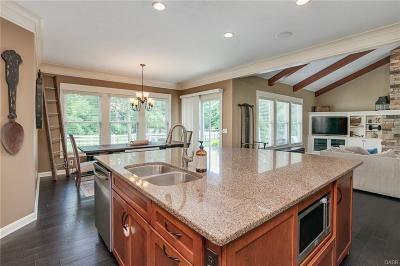 The main floor has a split floor plan, 9 ft. ceilings, an impressive entry w/trey ceiling, accent lighting & niches. 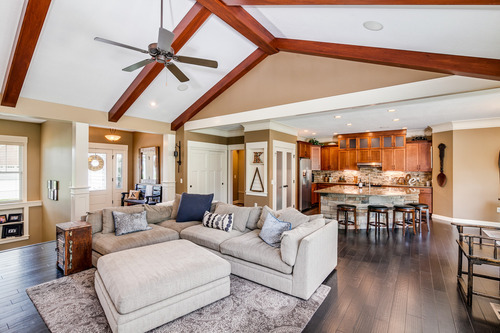 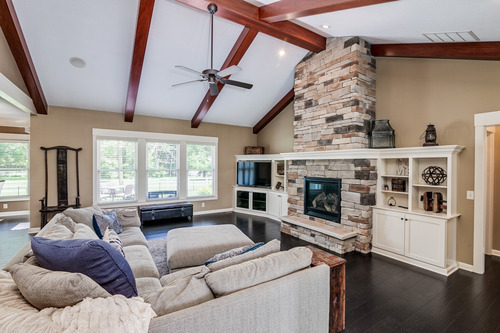 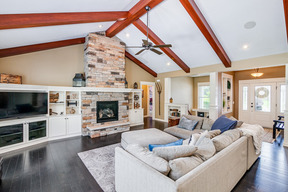 The Great Room has a cathedral ceiling w/wood beams, stone gas fireplace surrounded by built-ins and entertainment center. 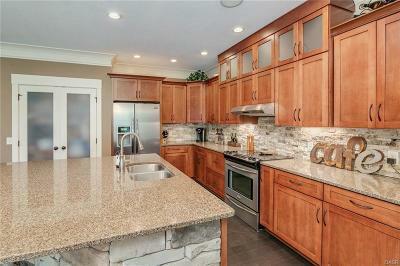 The kitchen has an impressive quartz island w/cultured stone base, natural stone back splash, stainless appliances and large pantry. Adjoining dining are4a leads to a tiered patio. 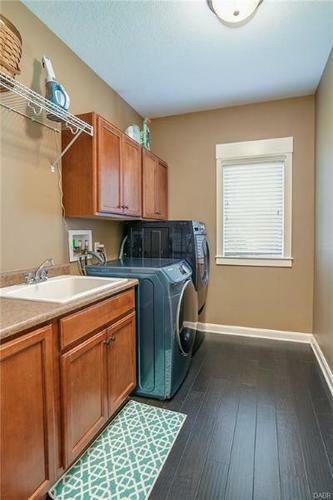 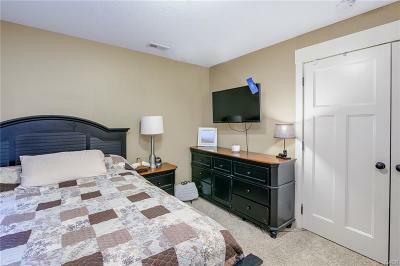 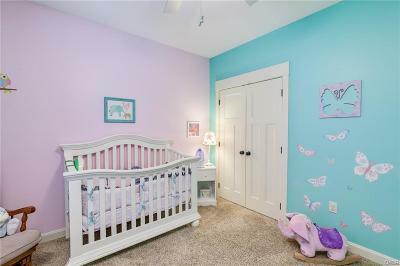 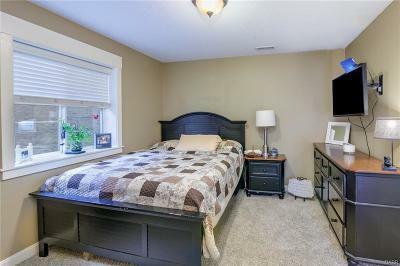 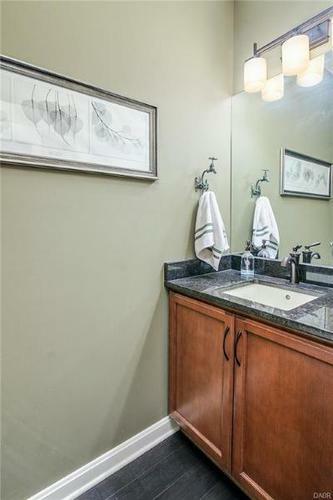 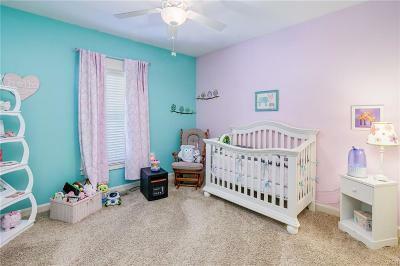 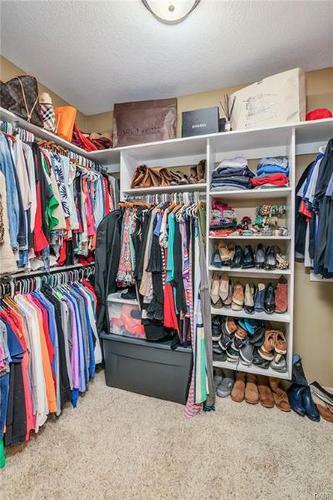 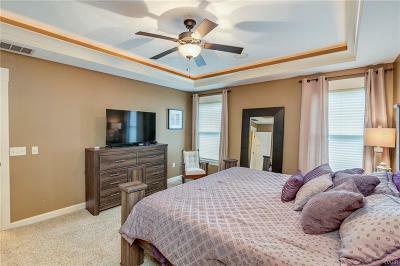 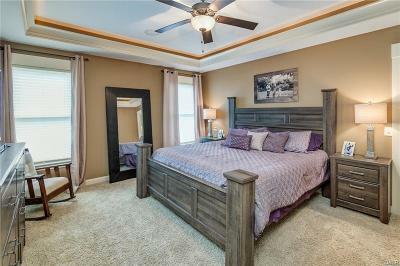 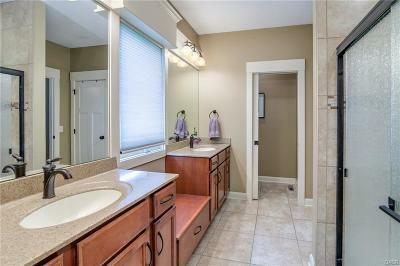 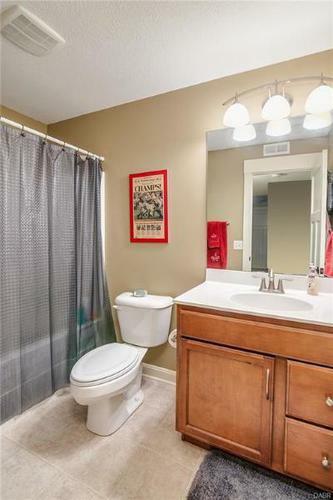 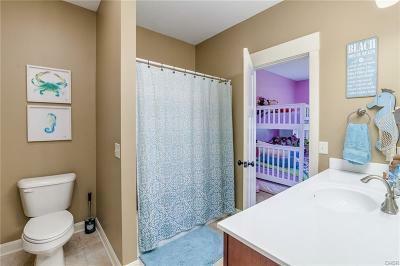 Owner's suite has a trey ceiling w/accent lighting, bath w/double sink vanity, large shower and walk-in closet.The other two bedrooms share a jack & jill bath. 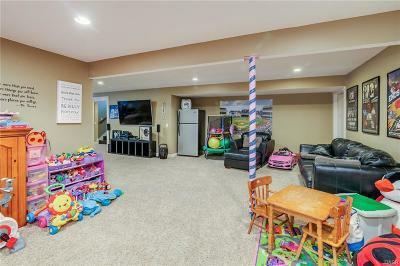 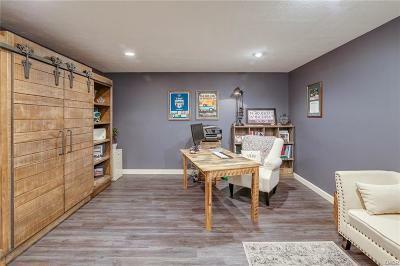 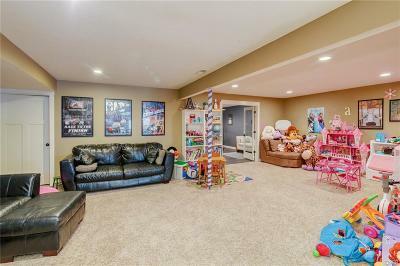 Open stairs lead to lower level w/8 ft ceilings, rec room w/wet bar and daylight window, bedroom w/egress window and full bath plus a 15 x 16 office and surround sound. Call to schedule a private tour of this home.